Aloe Vera Plant Isolated On White. Stock Photo, Picture And Royalty Free Image. Image 56079633. 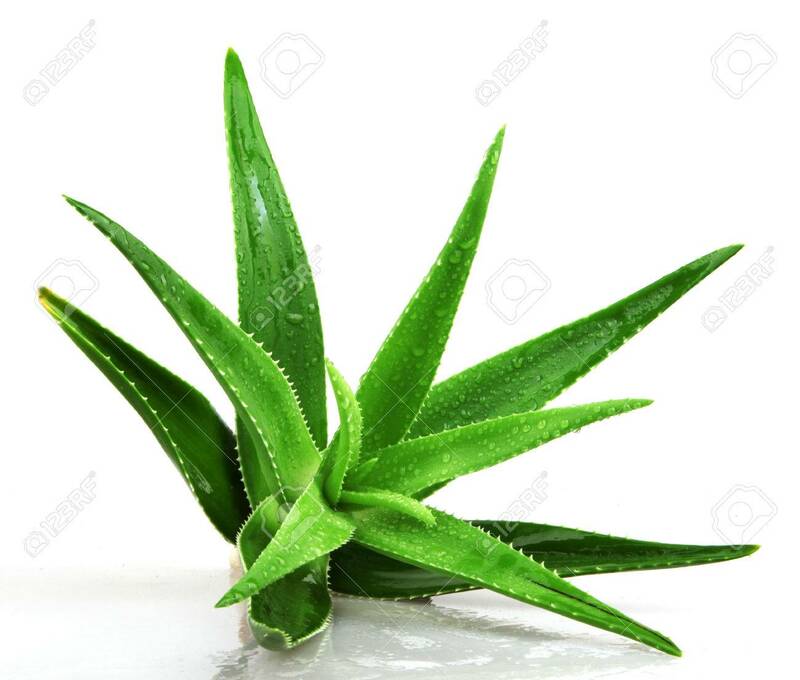 Stock Photo - Aloe vera plant isolated on white. Aloe vera plant isolated on white.